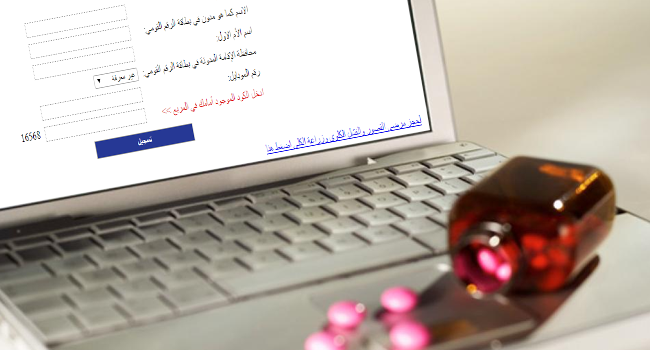 In 2014, Egypt’s Health Ministry launched a new online portal for Hepatitis C patients to register to receive the (HCV) drug Sovaldi for treatment. The portal allows patients to register with their full names and a valid ID number so that in a period of 24 hours they can find the nearest medical center to receive treatment. An open source software have been used to develop the Hepatitis C - treatment registration portal, nccvh.org.eg. The main purpose of using OSS was to accelerate the development process. The portal developed using a set of open source solutions, such as the programming language (PHP), and database management system (MySQL), and the web server software (Apache) running by CentOS. The open source software also reduced the operation cost and problems regardless the high usage of the portal from the patients to register to receive Sovaldi and the huge database. The ministry of health announced that 1,700 patients had registered in the first few hours after launching the portal and in 2016 the number of registered patients has reached thus far over 1.2 million.